Ye Rihanna Navy!! 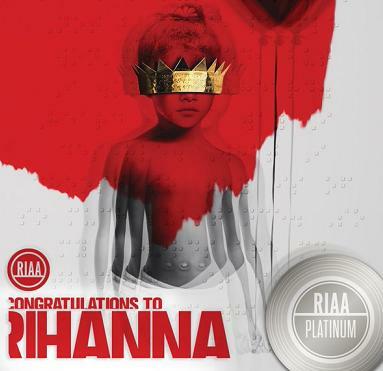 he Recording Industry Association of America (RIAA) has officially certified Rihanna 8th studio album as platinum. The album which leaked Tidal on recorded over a million download on Thursday January 28, after it was leaked online.